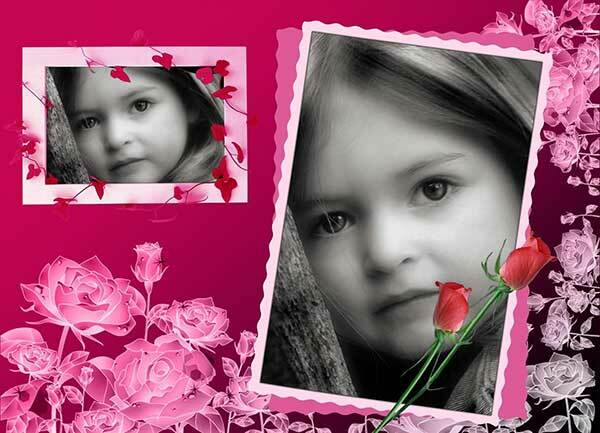 Now you can easily create amazing photos with PhotoShine software. Taking photographs is a wonderful way to capture memories and a great photo is something to be treasured forever. Thanks to camera phones and digital cameras more and more of us are taking more and more snaps, but did you know that with simple to use image editing software you can customise your photos and add amazing effects that will turn all your pics from good to great? With PhotoShine you can create amazing effects in just a few simple steps with an extensive range of styles, themes and templates. What features does PhotoShine include? This incredible software comes with a range of features including 689 templates such as cartoon, magazine cover, frame and classic love which can transform an ordinary photo into something spectacular. Once you’ve chosen a template you can further enhance your snap using the photo effect icons. How do I use PhotoShine? PhotoShine is so easy to use that anyone can do it. Once you’ve downloaded the software, simply choose the photo you want to use, upload it, choose a theme and a template and then add other effects to further enhance your snaps by double clicking on any area in your pic. In just a few steps you can make every day photos into something extraordinary. You can astound your friends and family by adding your creations to your social media pages and everyone will be asking how you created such great snaps. Why should I choose PhotoShine? There are many different types of photo editing software out there, but in terms of simplicity, nothing beats PhotoShine. If you want to have fun with your photos rather than spending hours trying to work out how to use different features then this is the ideal software for you – and you won’t need to worry about compatibility either, because PhotoShine works with the majority of Windows operating systems, including Windows 7, Vista and XP. If you want to see for yourself just how simple to use PhotoShine is then download a ‘free to try’ version from Soft 32. The free version of PhotoShine allows you to explore different features and try out the software for yourself so you can see all the incredible things that this simple software can do. With PhotoShine you can really get creative and turn any photograph into something really fun and exciting so try before you buy today by downloading the free version for yourself. Soft 32 is software download site that offers a range of different types of software including image editing programs like Photoshine. You can download photoshine from here.